Leaders look to data to understand how teachers and students are performing. They use data to determine what is working and what isn’t. Data from last spring’s tests are in, and Building Excellent Schools is excited to share a few highlights. This alone is cause to cheer, but University Prep took it even further at their Steele Street campus. Having taken over the failing charter school just this year, teachers and students had a lot of ground to make up for. They showed vast improvement on the 2017 PARCC assessment, ranking number one for growth in ELA of all elementary schools in Denver, and number one for growth in math in the entire state of Colorado. It was “nothing short of phenomenal,” as described by the 74. In Louisiana, Akili Academy had the second highest growth on School Performance Scores in the city of New Orleans. The students at Veritas Preparatory (Springfield, MA) ranked second in the state for student growth in math and fifth in ELA on the 2017 MCAS. The overall percentage of Veritas students scoring “Proficient” or above in math, science, and English language arts was higher than the statewide averages across grades 5-8. 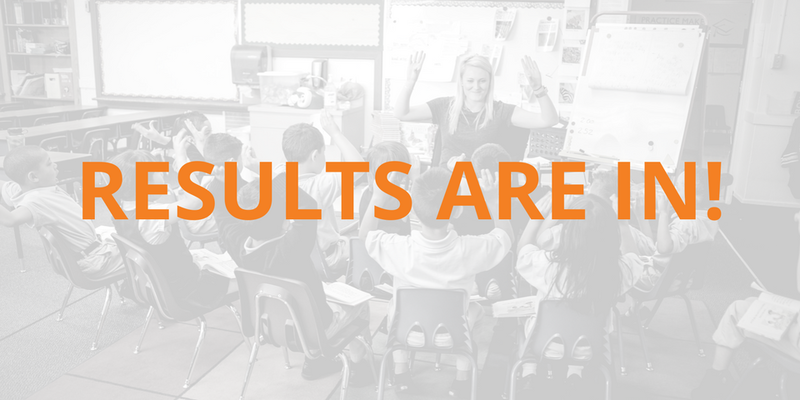 For a full look at results at BES schools across the country, check out our updated Results page.